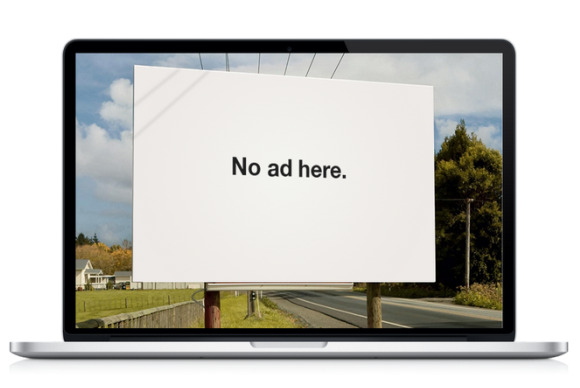 Adblock Plus, a widely used browser extension that blocks many types of Web advertising, has released a more polished version for Apple’s Safari. 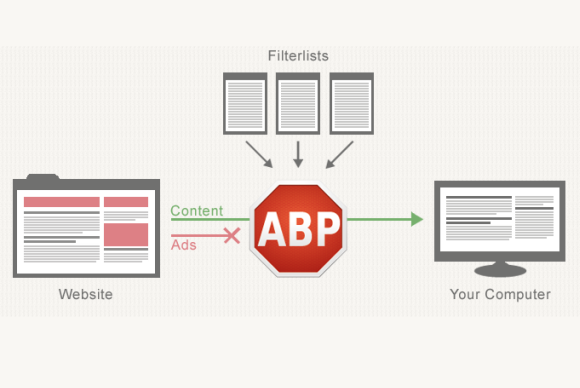 Safari presented a few problems for Adblock Plus, which is developed by the company Eyeo in Germany, wrote Sebastian Noack, a developer. The lack of a request blocking API (application programming interface) made it impossible to block requests that were initiated by Adobe Systems’ Flash player, he wrote. “We finally found a solution to block all ads, including pre-rolls and overlay ads, in all YouTube videos,” Noack wrote. “We managed to work around this issue just yesterday,” he wrote. The Safari release comes after a three and a half month beta period. The company also released updated extensions for Chrome and Opera. The latest tweaks to Safari’s version now put it “mostly on par with Adblock Plus for Chrome and Opera,” Noack wrote. There are some limitations when it comes to blocking popups and requests initiated by Flash, but “most of these are limitations in Safari that will hopefully be addressed in future Safari versions,” Noack wrote. The Safari extension’s user interface has also been fixed and optimized for Retina displays and supports 48 languages. “Ultimately, we now have a fully functional and smooth UI that indicates how many ads you’re blocking on each site you visit, tallies the amount you’ve blocked all time and gives you easy control over what you want to block,” he wrote.